Drenched in sunshine almost year-round, Lake Tahoe remains one of the most picturesque, beloved lake destinations in all of North America. As the largest alpine lake and one of the deepest freshwater lakes in the country, Lake Tahoe is a majestic sight to behold. 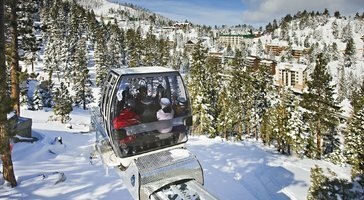 The sheer beauty of Tahoe will take your breath away time and time again, no matter what time of the year you decide to visit this popular mountain destination. 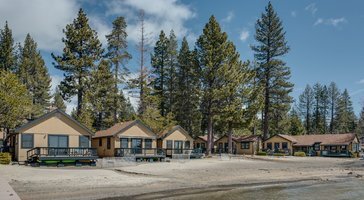 As you begin to plan your upcoming trip to Lake Tahoe, be sure to work with Vacatia to find the perfect accommodations for your lakeside getaway. 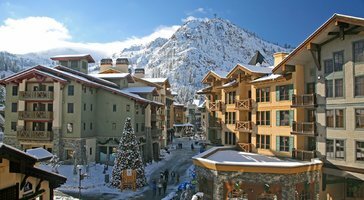 Vacatia strives to provide travelers with high-quality rental properties in some of the world's best vacation spots, including Lake Tahoe. 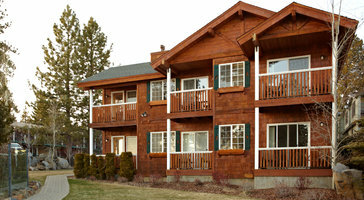 So if you want to minimize the stress and the hassle of planning your next vacation, simply browse Vacatia's selection of Lake Tahoe vacation rentals until you find one that perfectly matches your qualifications. 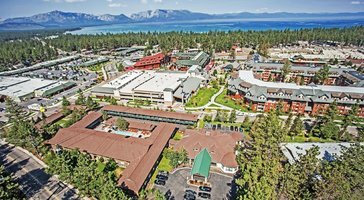 Lake Tahoe is a true paradise for nature lovers, as it features sweeping views of gorgeous natural scenery around every corner. 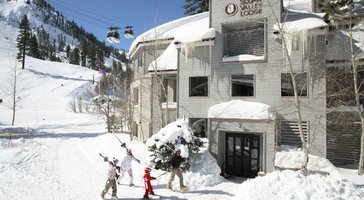 So whether you are planning a boating trip during the summer or a skiing trip during the winter, you're sure to enjoy every moment of your stay in Lake Tahoe. 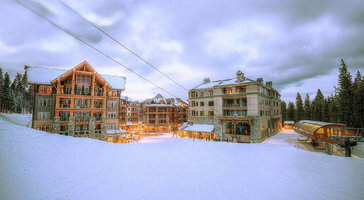 To plan a one-of-a-kind mountain retreat that you'll never forget, let Vacatia take the reins and help you find the perfect vacation rental for your stay. Whether you are traveling with children and are looking for a family-friendly resort or you are traveling with your significant other and are searching for a romantic resort, Vacatia can help you find just what you're looking for. Unlike a typical hotel, every Vacatia rental property features added comforts and living space, including fully equipped kitchens, so you'll feel right at home in beautiful Lake Tahoe. 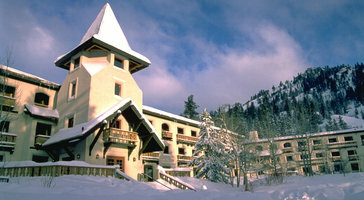 There's no better way to experience the beauty and excitement of Tahoe than by staying in your dream vacation rental. 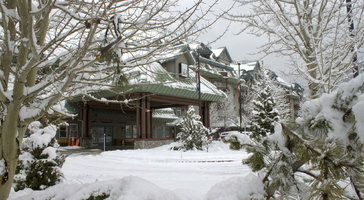 Finding the best Lake Tahoe lodging is easy when you put your trust in Vacatia. 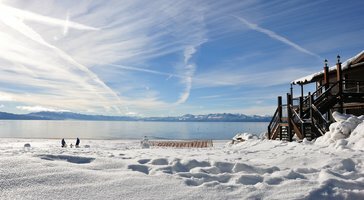 Lake Tahoe's cobalt waters shimmer and sparkle in both summer and winter, as Tahoe is blessed with an average of 300 days of sunshine. This alpine lake is surrounded by great skiing during the winter, as well as great hiking and biking trails during the summer. 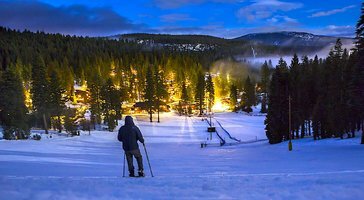 Along the 72-mile shoreline of Tahoe, you can find a diverse range of towns, resorts, and beaches, and you'll surely find an area you absolutely love during your stay in Lake Tahoe. 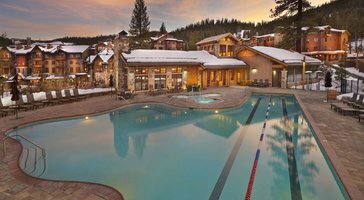 There's something for everyone in Tahoe, from the serene, upscale area of the north shore to the energetic, vibrant area of the south shore. 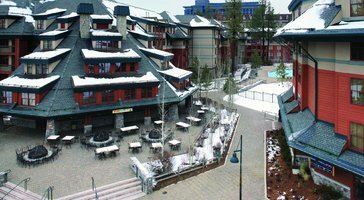 No matter what you have planned for your stay in Lake Tahoe, you should work with Vacatia to instantly elevate the quality of your mountain retreat. 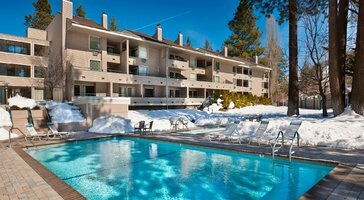 When you have a comfortable, spacious home base in Tahoe, you'll be able to enjoy all that this alpine paradise has to offer. 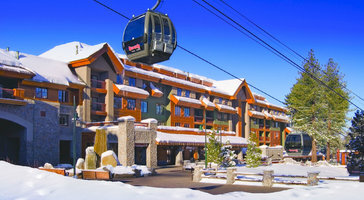 So rely on Vacatia to help you book one of the best Lake Tahoe condo rentals available and start daydreaming of your lakeside getaway today.